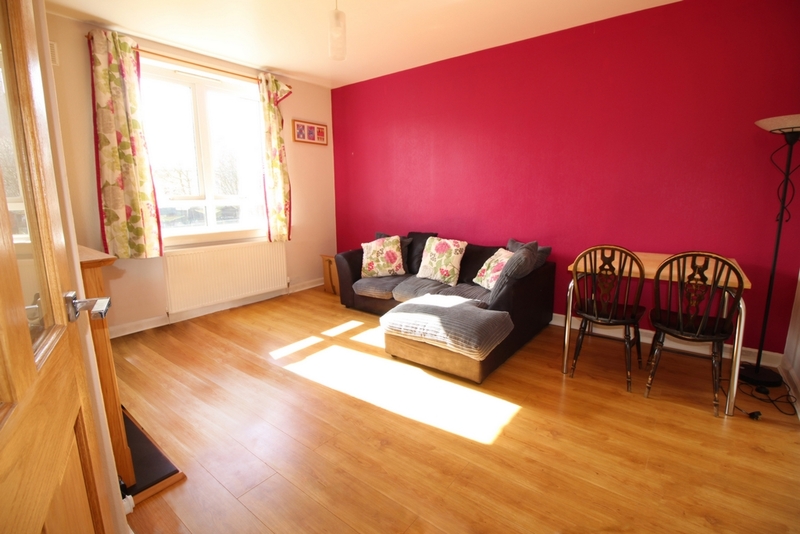 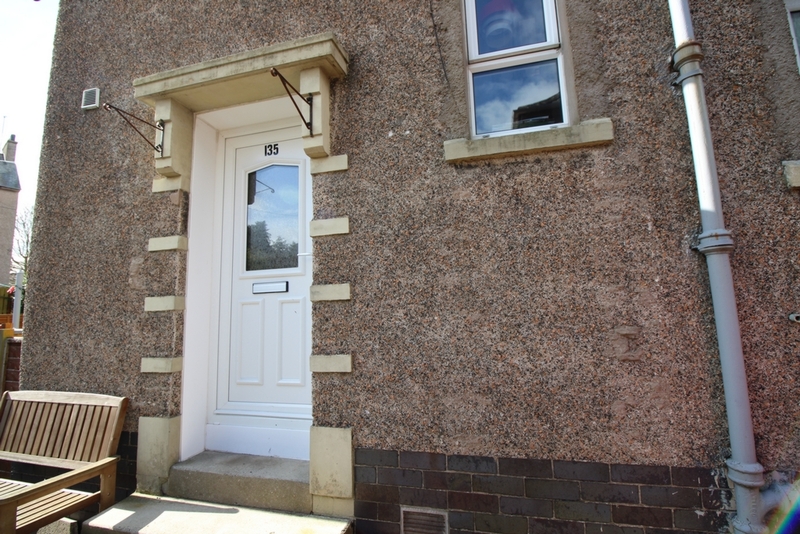 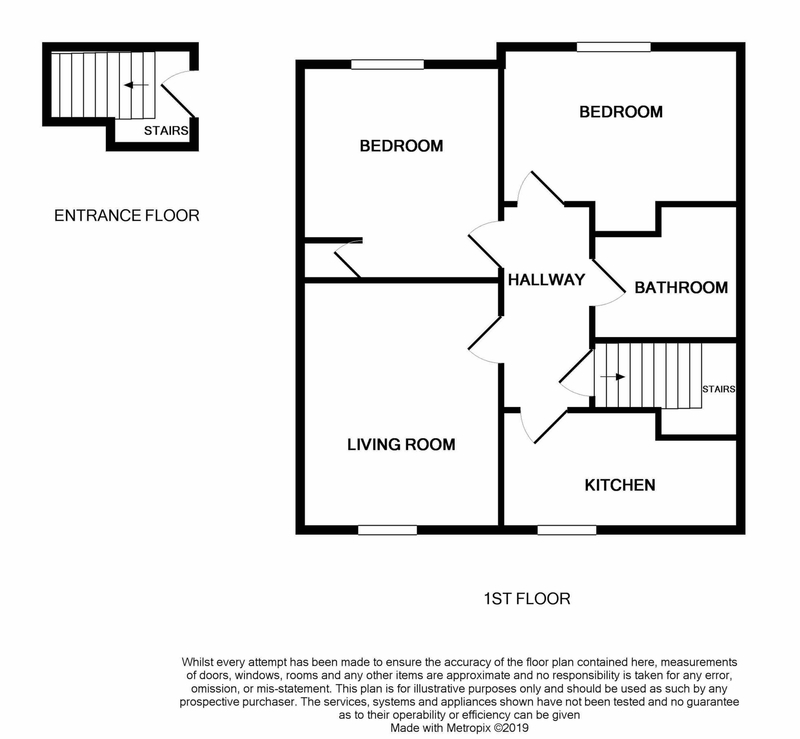 Ideal opportunity for first time buyer or buy to let. 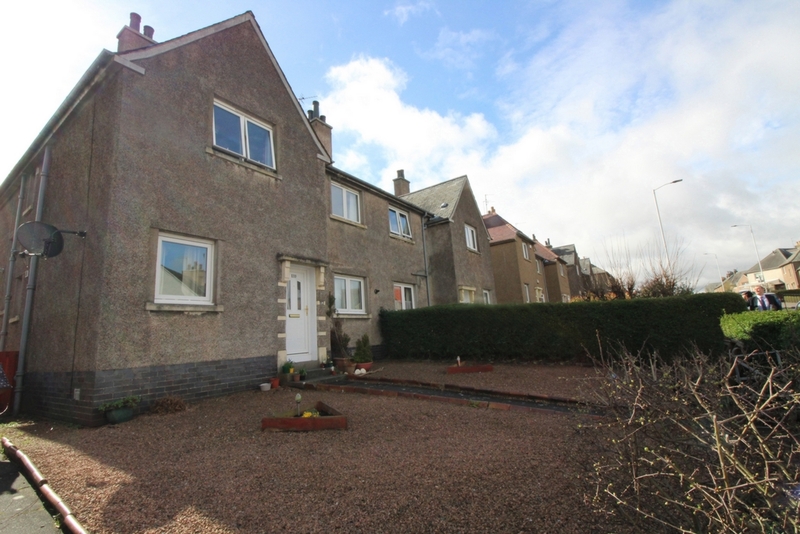 135 Lamond Drive is a first floor flat with garden ground, situated close to the heart of the sought-after town of St Andrews. 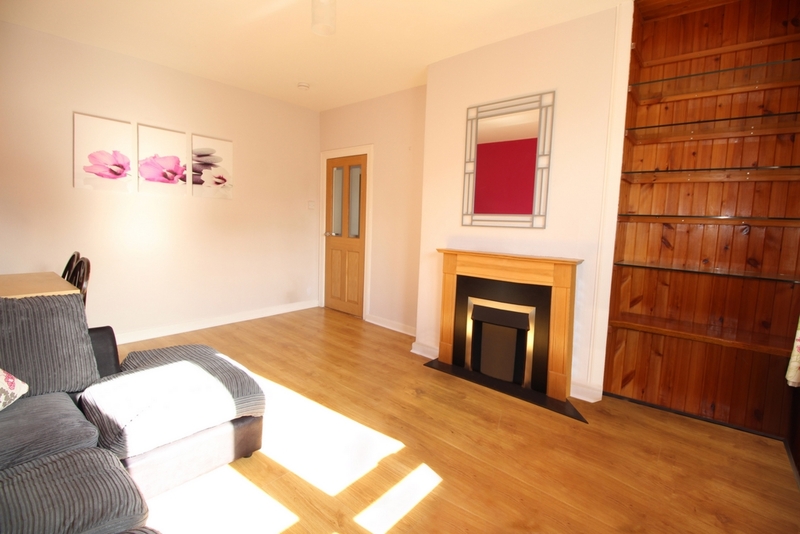 Entering in to the stairs, hallway, bright and spacious lounge with wooden flooring, electric fire, surround and storage alcove. 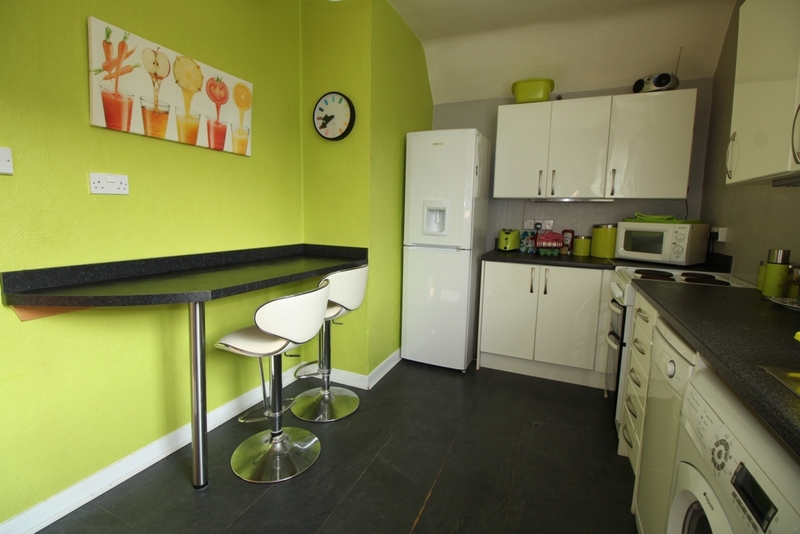 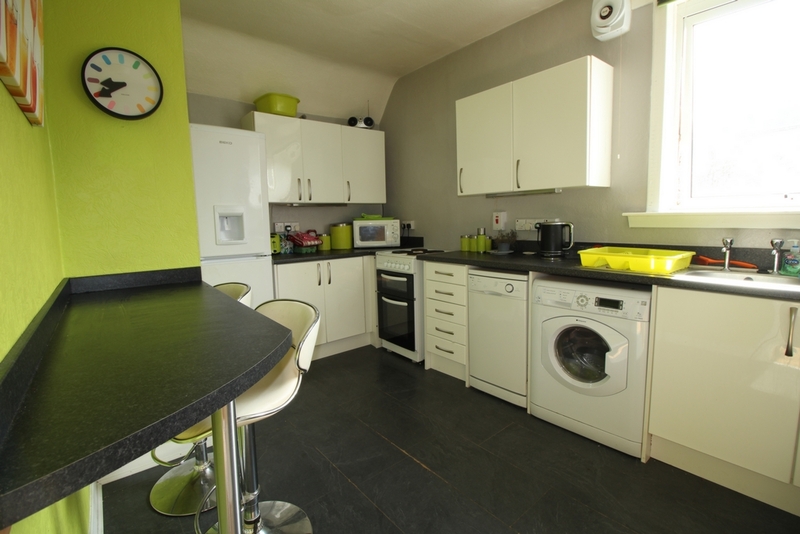 Modern fitted kitchen with tiled flooring, floor and wall mounted units and breakfasting bar. 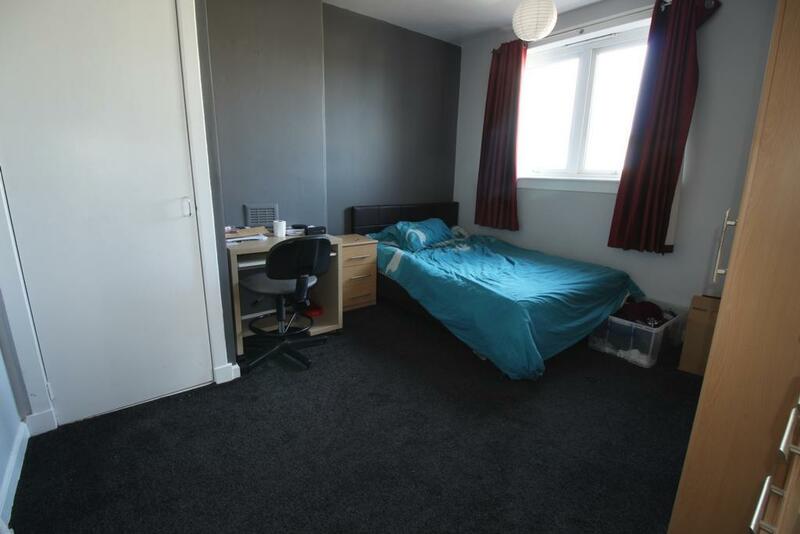 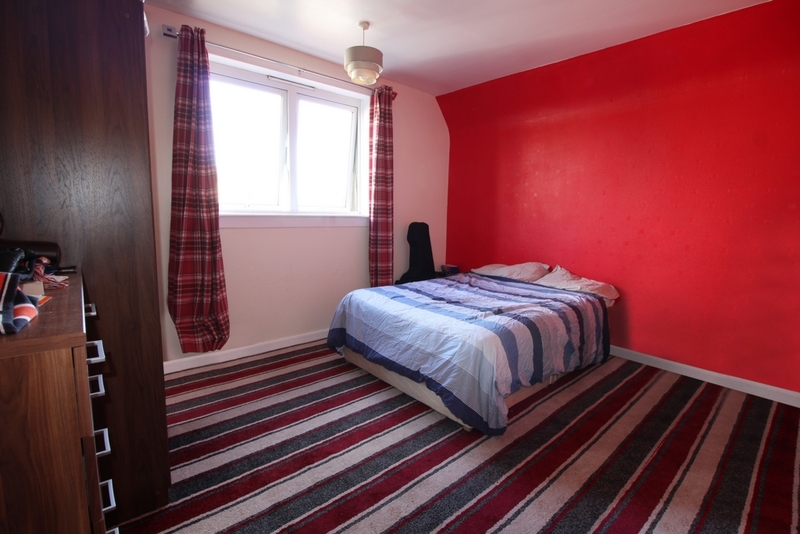 Bedroom 1 and bedroom 2 are both large double rooms. 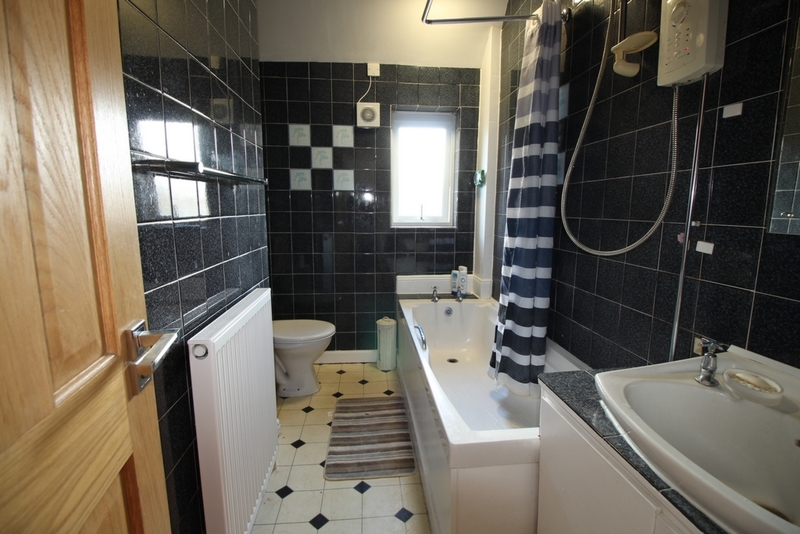 Fully tiled bathroom with shower over bath, WC and WHB in vanity storage unit. 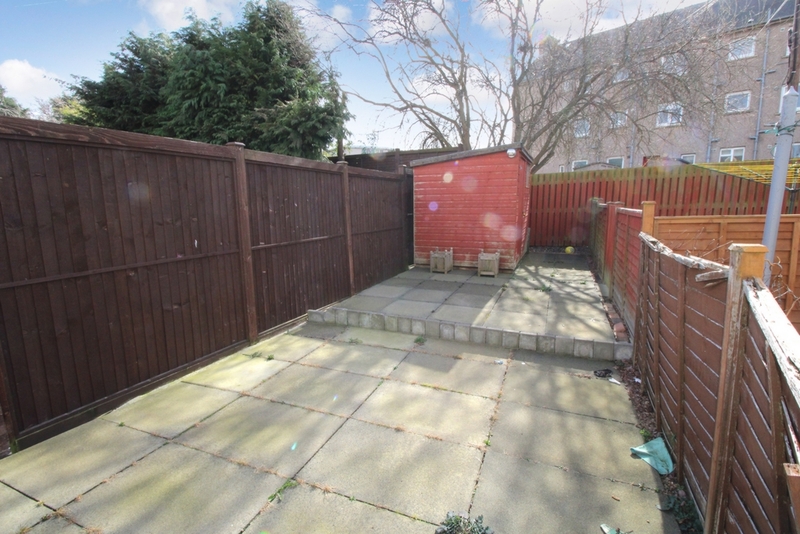 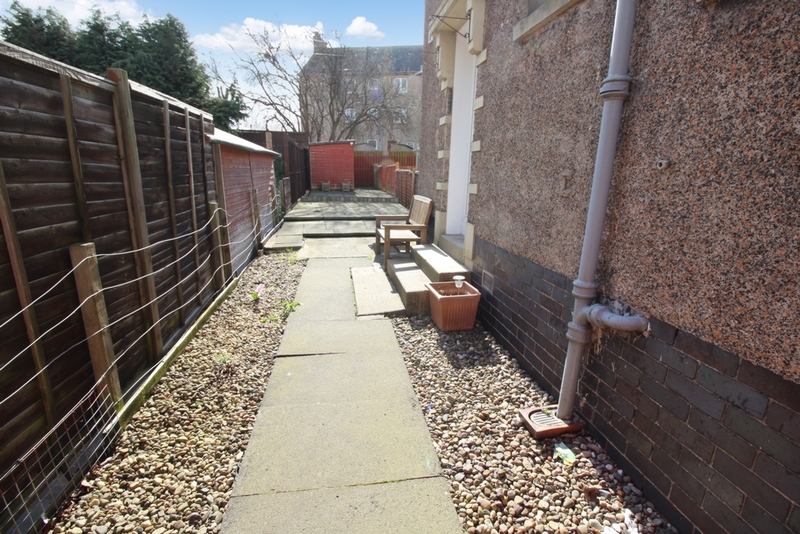 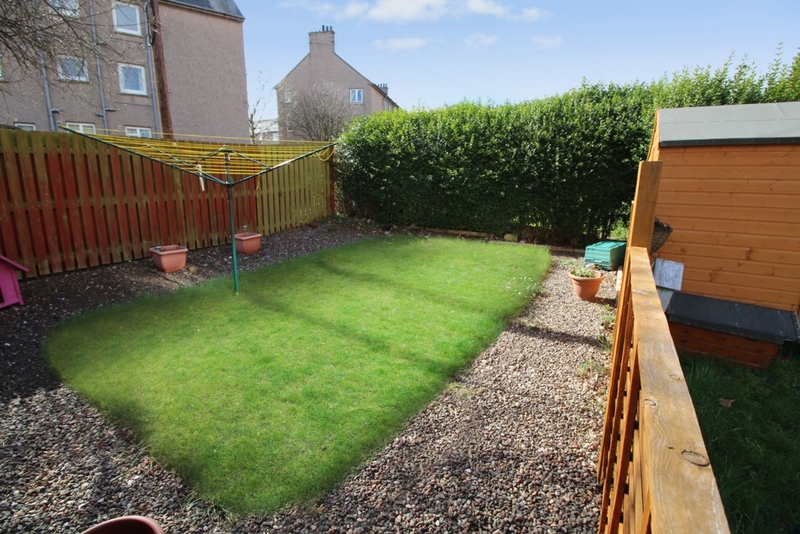 Garden to the side and rear of the property with large patio area and enclosed lawn.